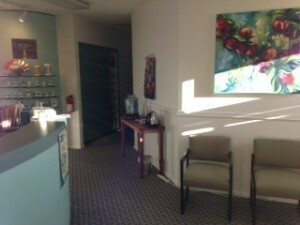 An initial naturopathic office visit is about 50 minutes. A follow up visit is 25-50 minutes. Please bring any supplements you are currently taking to your first appointment. Also, any labs from the past 1-2 years can be helpful. Naturopathic office visits are longer than typical doctor visits to allow time for a detailed health history and individually tailored treatment plans for each patient. Physical exams are also part of office visits. Please bring lab results and any supplements you are currently taking to your first naturopathic office appointment. Dr. Kohler is a licensed naturopathic physician in Washington State and can be a primary care provider. She can perform physical exams, order laboratory tests, diagnose, and prescribe medications as necessary. Dr. Kohler will see children under 13 years old for adjunctive care provided they have a primary care pediatrician. If you already have a primary care physician, Dr. Kohler can be part of your health care team. She can recommend appropriate natural treatments using herbs, vitamins, minerals, homeopathy, as well as dietary and lifestyle counseling. She also orders specialty tests to evaluate cortisol and neurotransmitter levels, gastrointestinal health, heavy metal toxicity and food allergies. 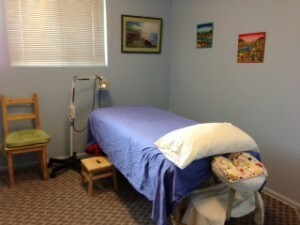 Acupuncture appointments are 45-55 minutes. Six treatments of acupuncture are required to determine if the treatments are helping your condition. Some patients require several acupuncture sessions before they notice an improvement. Dr. Kohler recommends that patients eat within three hours of receiving an acupuncture treatment. Acupuncture is very relaxing and most people experience no discomfort from it. Wear loose clothing (ideally) for acupuncture appointments.